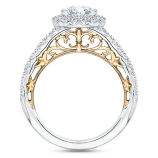 Shah Luxury offers exquisite selections in fine jewelry under all categories. 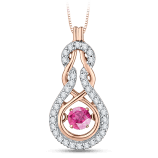 When you are looking for an engagement ring or a beautiful pendant, earrings or bracelet, or that unique gift to capture that special moment, we invite you to look at our varied collections. Our selection of engagement rings provides elegance and fine craftsmanship. 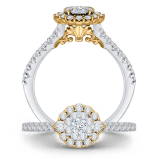 Each piece can be customized to showcase the love for your special someone. 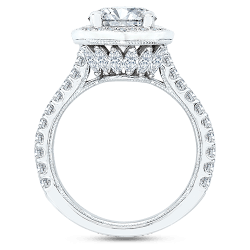 Using hand selected diamonds, and quality designs, your jewelry will remain attractive for many years. Our pieces of jewelry embellish your look and take your style and persona beyond the level of your expectations. 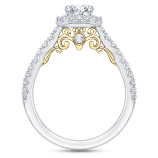 At Shah Luxury, we provide an extensive selection of Bridal Diamond Engagement Rings, Solitaire Engagement Rings for Women, Bridal Jewelry, Custom Design Jewelry, Men’s Engagement Rings, Non-Diamond Bands for Men, Bracelets, Necklaces, Earrings, Pendants, Designer Rings, Anniversary Bands, Anniversary Rings, Wedding Bands, and Wedding Rings. 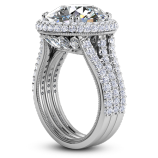 Our Carizza Brand is an exclusive exotic collection of premium-grade Diamond Jewelry. Thank You for visiting one of our retail partner locations.